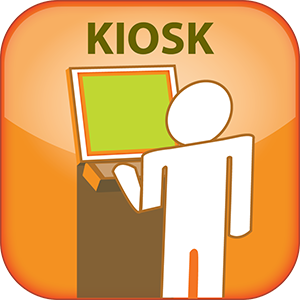 For qualifying customers, we offer our extremely convenient and efficient iPad Kiosk. 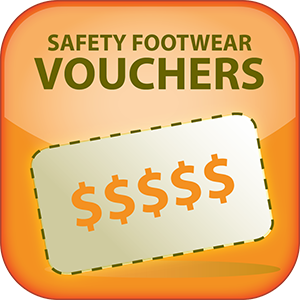 Your employees will find Ordering Safety Footwear to be quick and easy. 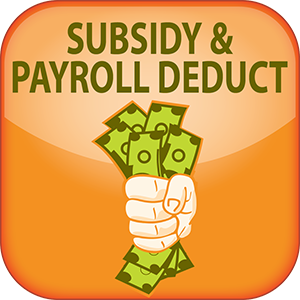 For your convenience and ease, we have several payment options from which to choose. 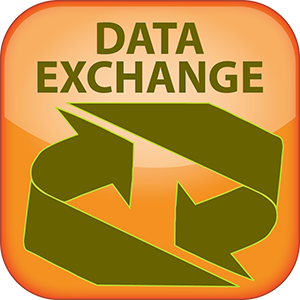 Have peace of mind knowing your employees' safety is being addressed. 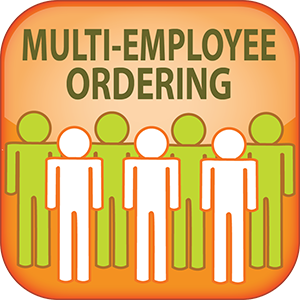 Streamline your ordering time with Multi-Employee Ordering. It's a one-time order for all employees.